Lilystars Records proudly presents “Above the Weather,” the first major concert of The Camerawalls after a four-year hiatus. Backed by the strength and beauty of a 16-piece string orchestra, the thought-provoking melodies of indie pop revisionists The Camerawalls will fill the Music Museum on March 15, 2017. Illustration and Design by Justine Basa. Formed in Manila, Philippines in 2007, The Camerawalls served as the flagship band of Manila-based indie label Lilystars Records. The Camerawalls’ debut album “Pocket Guide To The Otherworld” was released in July 2008, followed by the release of digital single, “The Sight Of Love,” the EP “Bread and Circuses” in 2010, and the single “Wanderlust” in 2012. All these releases garnered favorable reviews, with “Pocket Guide To The Otherworld” meeting with such critical success that demand continued for years after the initial print run of the CDs sold out. Finally, Lilystars produced and released a remastered version in December 2016, now available in both Digital and CD format. The Camerawalls from L-R: Bach Rudica, Clementine, Venj Gatmaitan and Law Santiago. Photo (c) Angelo Maniquis. The Camerawalls’ sound is characterized by a lyricism and melodic sensibility largely shaped by singer-songwriter and guitarist Clem Castro or simply known as Clementine, together with his fellow former Orange and Lemons bandmate, bassist Law Santiago, and other Bulacan-based musicians including drummer Bach Rudica, who also serves as drummer for indie pop band The Gentle Isolation and guitarist Venj Gatmaitan, who collaborated as bassist for Clementine’s critically acclaimed solo act, Dragonfly Collector. The current members all share similar influences, such as The Beatles, The Smiths, XTC, Belle & Sebastian, The Pale Fountains, The Lightning Seeds, The Stone Roses among others. Clementine describes his songwriting as being inspired by poetry, life experiences, The Beatles and The Smiths. At the concert, guests will be sure to hear all The Camerawalls’ most beloved songs, plus perhaps something new. The band intends to record and release new single in February, with plans for tour legs in Baguio, Cebu and Davao. Special guest Filipino-Australian singer-songwriter Bryan Estepa returns to the country of his birth to join in the celebration. 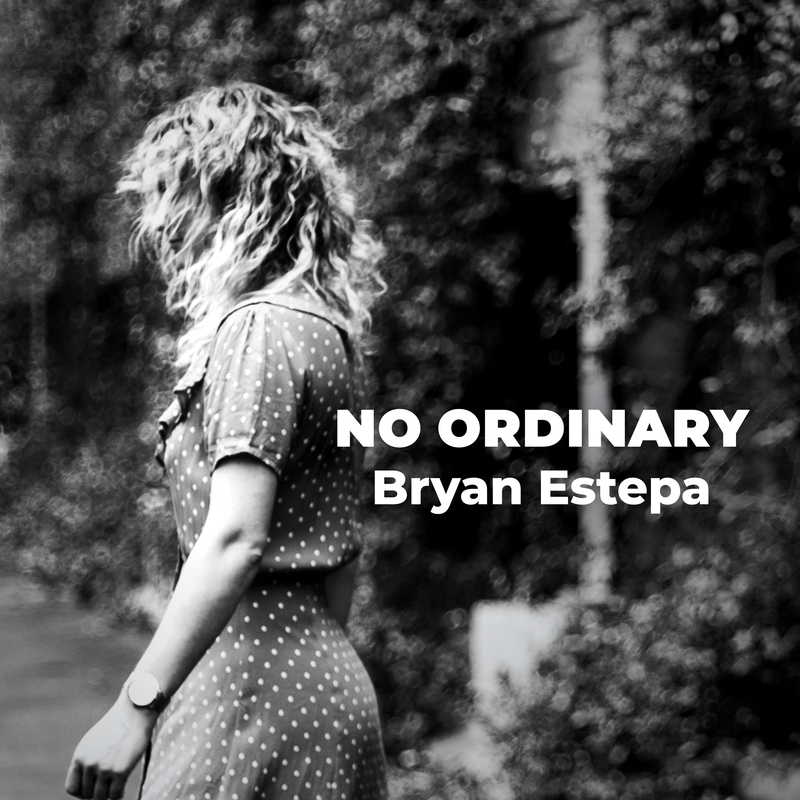 Bryan Estepa’s gentle voice and bright melodies have the power to lift the heaviest heart with songs both light and introspective in his fifth album ‘Every Little Thing,’ released in the Philippines in April, 2016. Based in Sydney, Australia, Estepa’s musical roots in Quezon City, Philippines, shine through in his Beach Boys/ The Beatles/ Wilco – influenced sound. His strongest feat of songwriting to date, ‘Every Little Thing’ holds appeal for lovers of thoughtful lyrics, memorable melodies and satisfying harmonies. THE CAMERAWALLS: ABOVE THE WEATHER is presented by Lilystars Records and sponsored in part by JAM 88.3, Loyal Clothing, Sonic State Audio, Jorge’s Portrait Studio, Ophelia & Co., Pinoytuner, Bandwagon Philippines, Rufo’s Famous Tapa, Uber and Aliya Surf Camp.